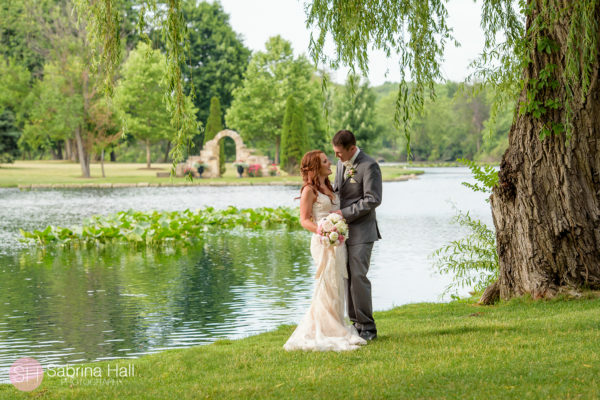 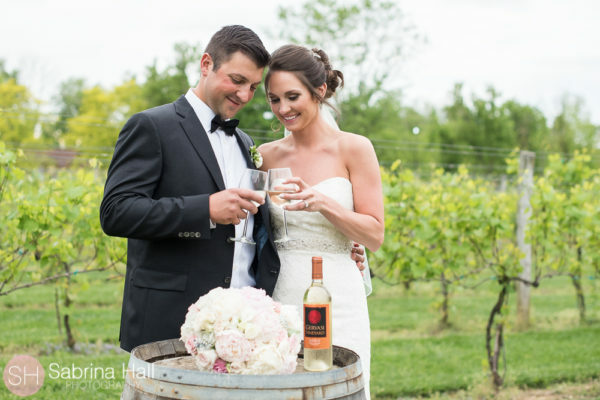 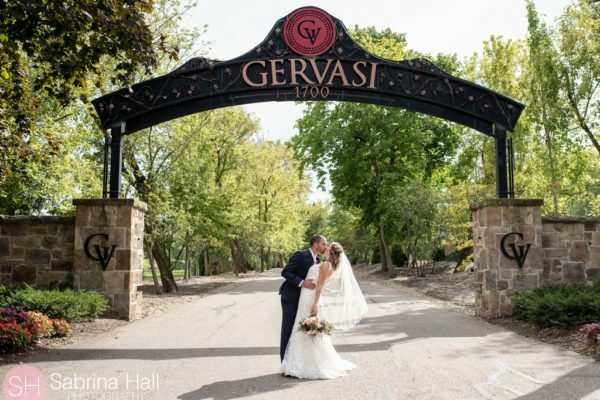 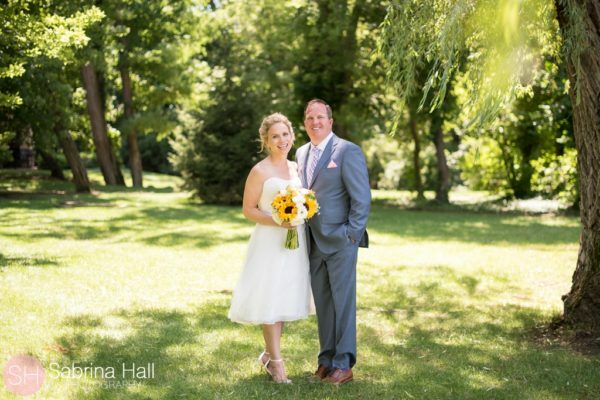 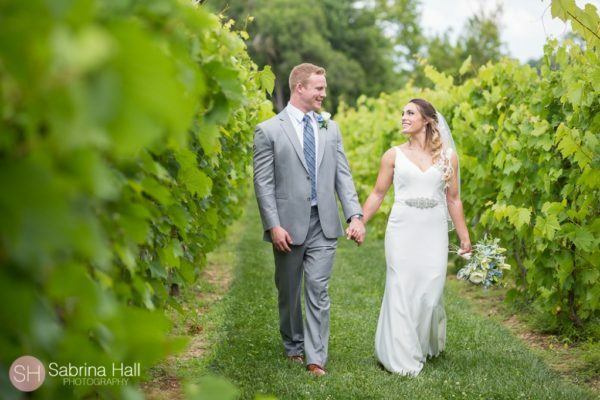 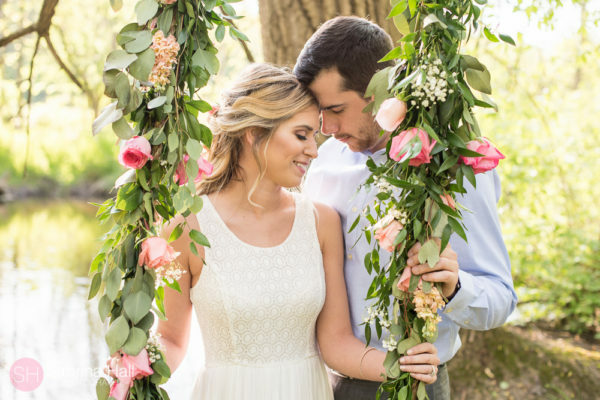 Gervasi Vineyard is the perfect place for a wedding! 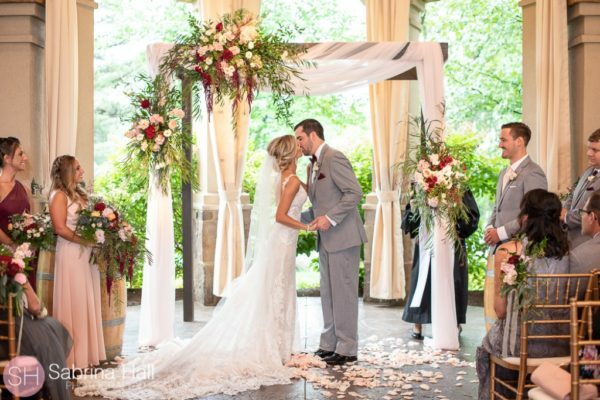 They have accommodations for large and small weddings. 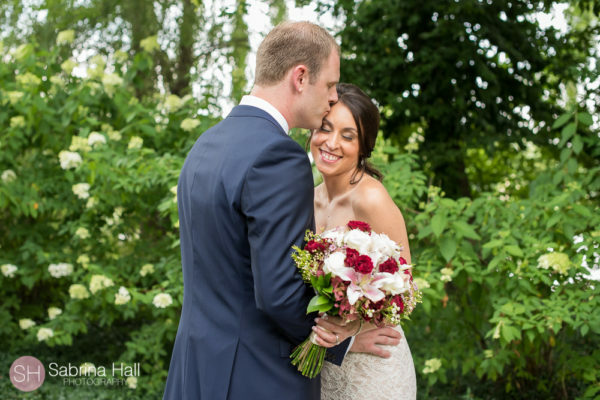 The Villa’s are perfect for overnight stays and getting ready for your wedding day. 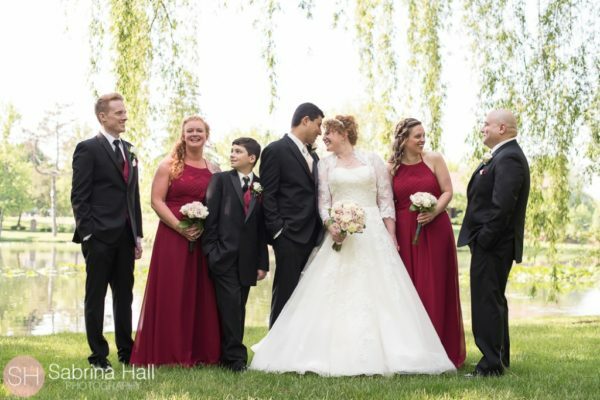 Having an all inclusive wedding makes for an amazing experience. 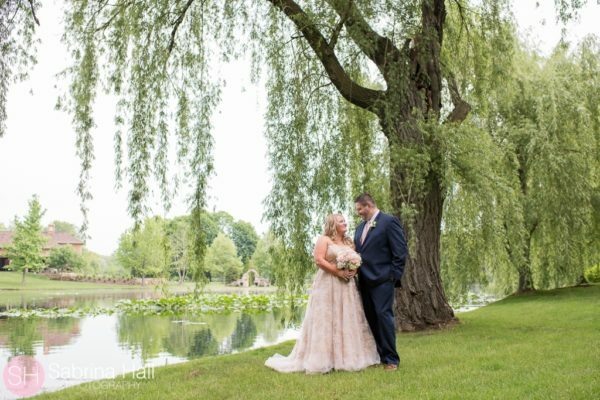 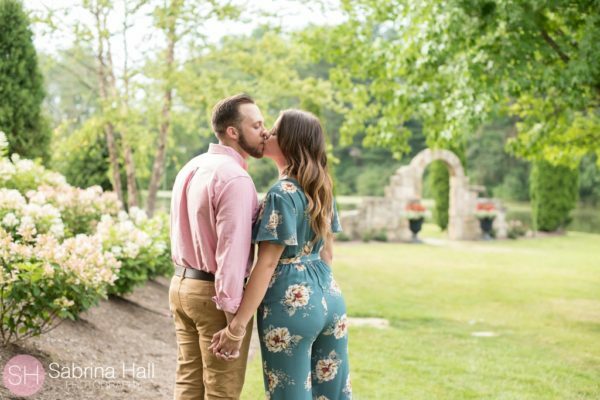 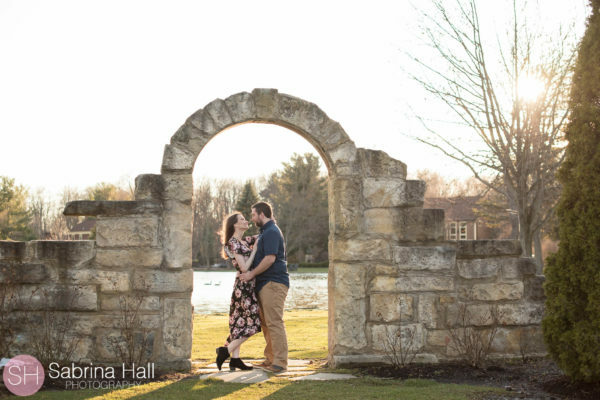 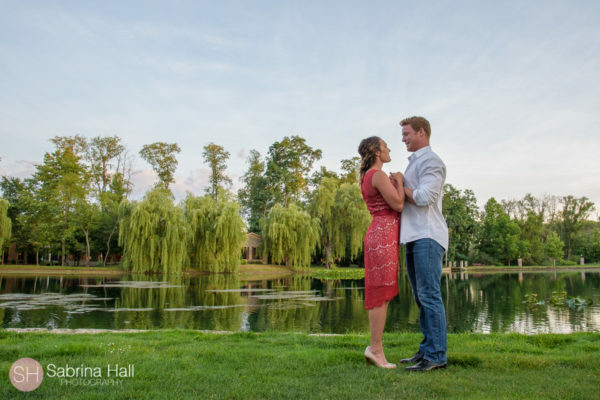 Gervasi also has beautiful grounds that make for the perfect backdrop. 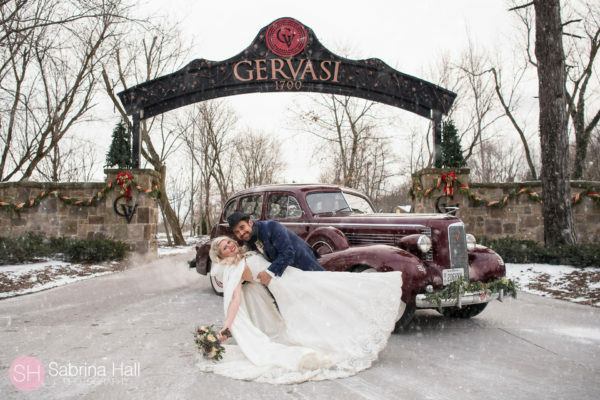 Gervasi is my favorite location and I am excited to share past weddings I have photographed at Gervasi Vineyard in Canton Ohio.